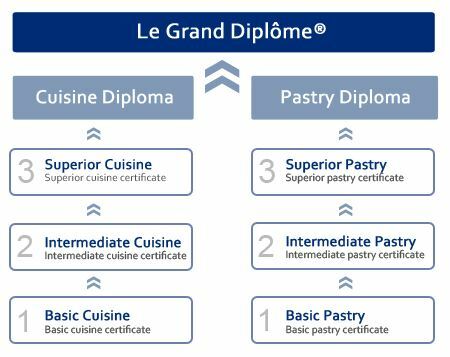 The Boulangerie Diploma is divided into two levels: Basic and Advanced. There is a compulsory internship. A certificate is awarded for each level after successful completion of the practical exams. Students, having successfully completed their internship, will also be awarded the Diplôme de Boulangerie by the Fondation Internationale Le Cordon Bleu. After successful completion of Basic and Advanced Boulangerie, students are required to carry out a 2-month internship in a boulangerie related business in France. 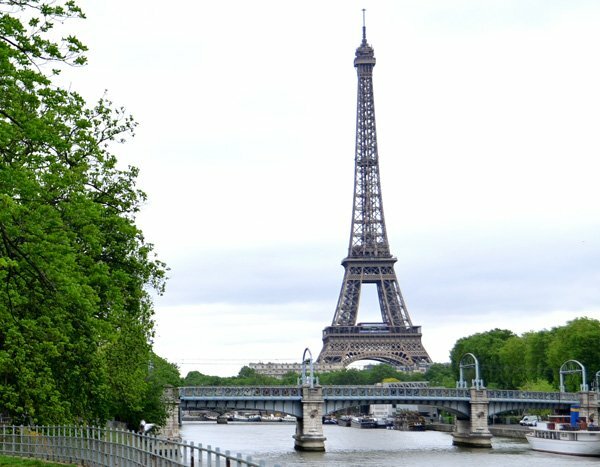 In order to make the most out of this internship experience, students must speak and understand French. Contact GetSet for further information on fees, start dates and entry requirement for the Le Cordon Bleu Paris.